Busses are what is known as a "common carrier," meaning they have an extremely high responsibility to bring passengers to their destinations safe and reliably. We all know how important public transportation is to the Metro Atlanta area and that busses are generally a safe method of travel. Unfortunately though, there is no vehicle that is 100% safe. Busses do get in accidents and these accidents can be dangerous. Every year there are over 15,000 people involved in bus crashes and hundreds of deaths result from these accidents. 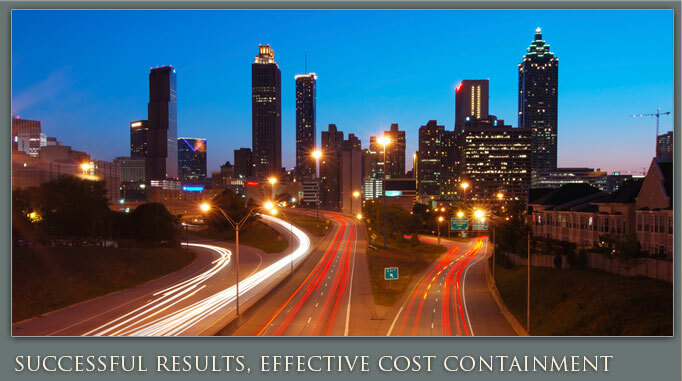 Every Atlanta accident attorney from Ashenden & Associates, P.C. has experience in litigating these types of tragic accidents. 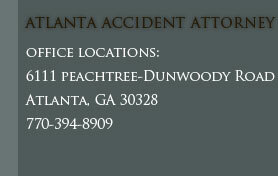 Our Sandy Spring office welcomes all clients in need of an accident lawyer in Georgia. Call today for your free initial consultation and case evaluation.